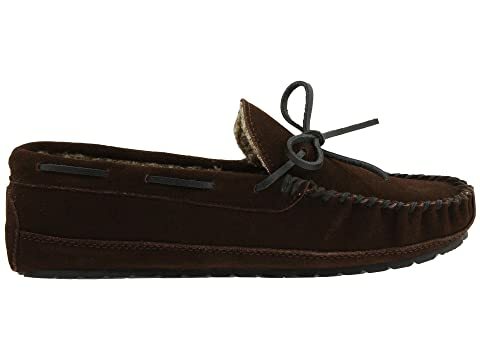 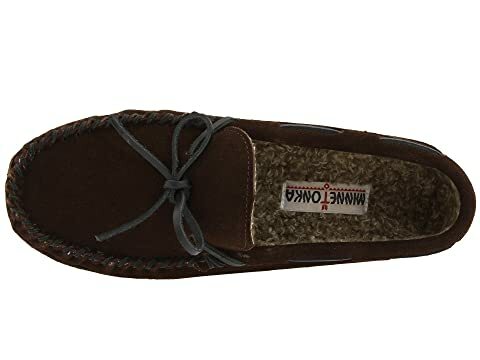 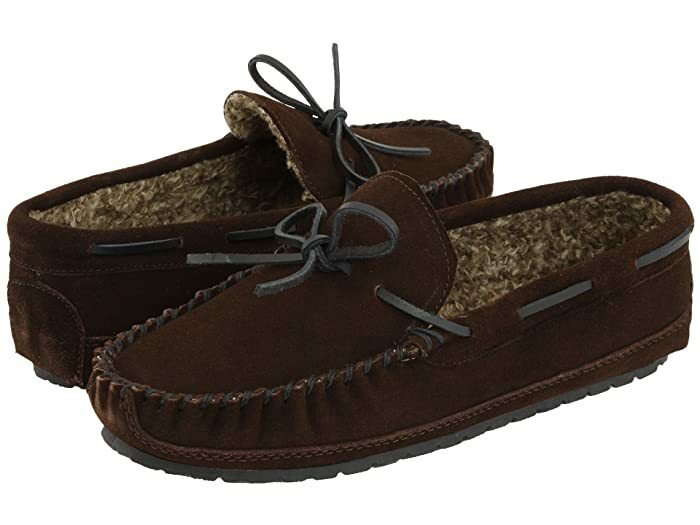 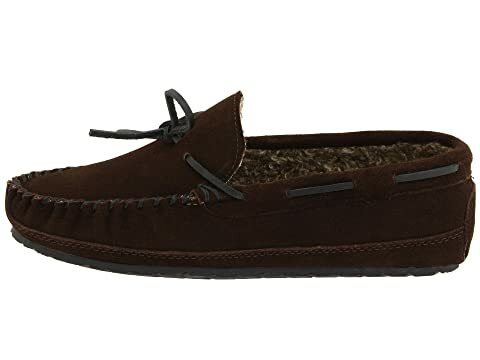 Enjoy the traditional moccasin both indoors and out with the Casey Slipper from Minnetonka®. 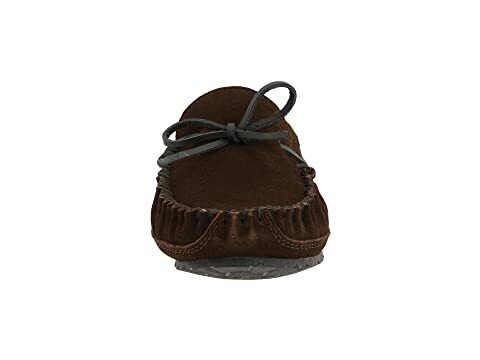 Genuine suede upper molds to your feet to give you a glove-like fit. 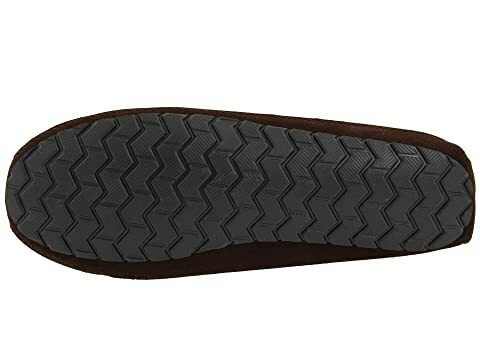 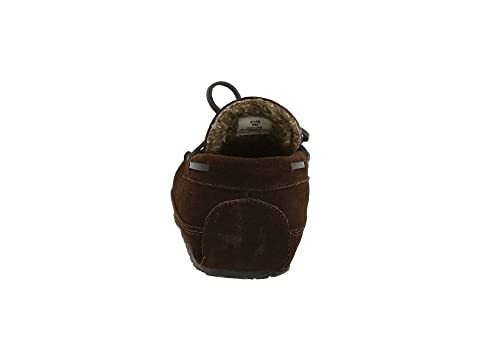 Rubber outsole allows you to enjoy the slippers both indoor and outdoor.